The Rabbi with a Blog (Rabbi Jason Miller): Uses for Leftover Matzah? 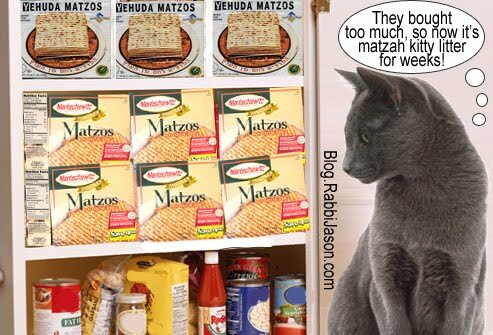 Here's James Besser's post, but if you really want to laugh out loud check out last year's hilarious YouTube video "20 Things To Do with Matzah" by Michelle Citrin and William Levin. Okay, you miscalculated, and you have a few extra boxes of Passover matzah cluttering your cupboard. Maybe a few dozen. And let's face it: if you have to choke down another bite of matzah, you're going to hurl. So what to do with the leftovers? - How about playing catch with a square Frisbee?